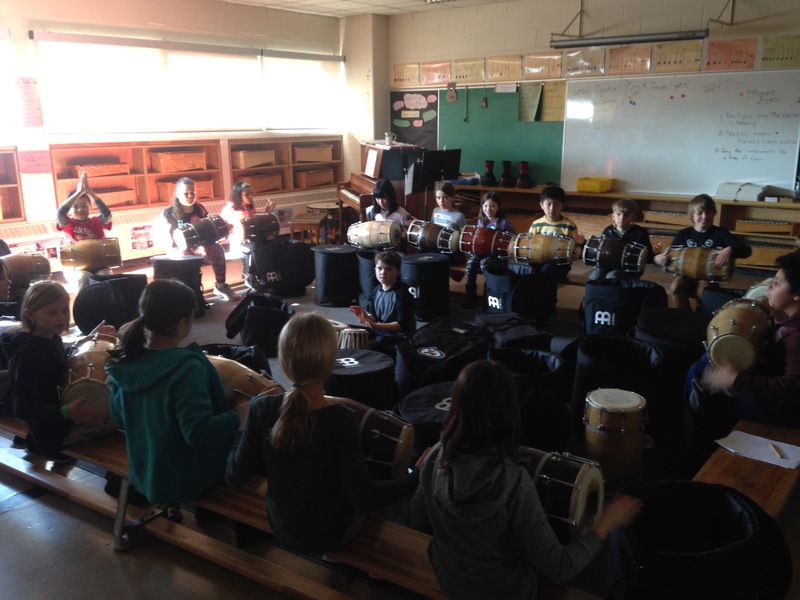 IRC is lucky enough to be benefitting from a TDSB music unit on Indian drumming. It comes with the instruments and a specialist, Ed Hanley, to teach us all! The Gr. 4s will be using these drums to perform at Massey Hall on May 4th.